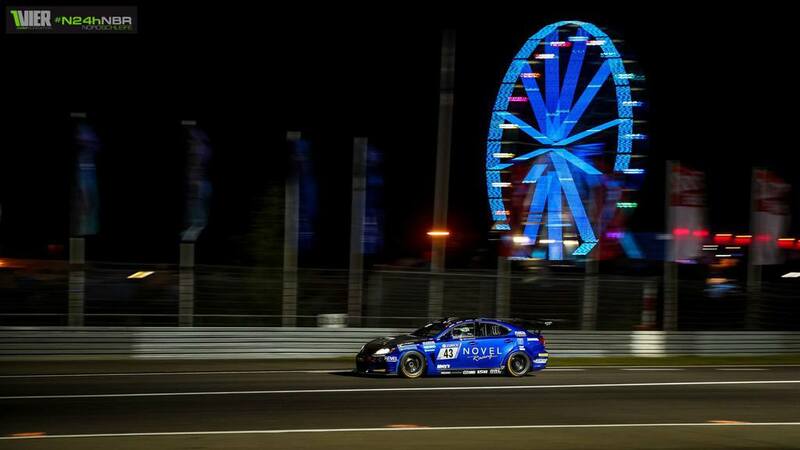 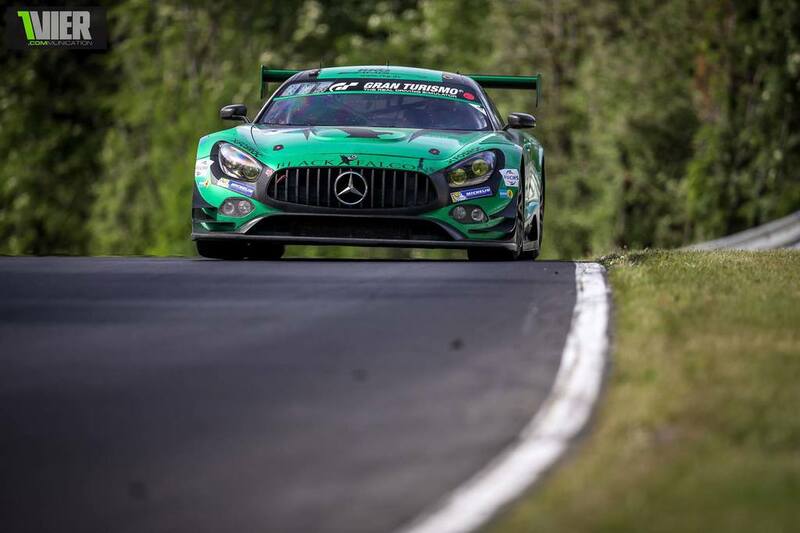 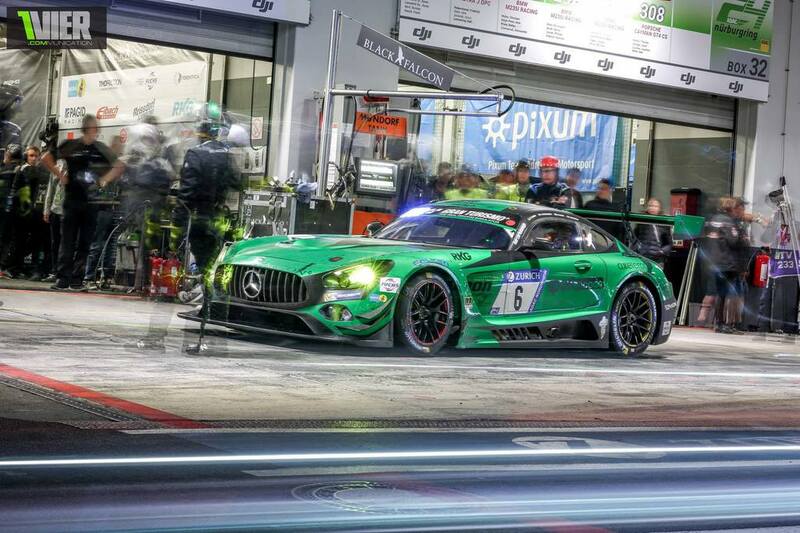 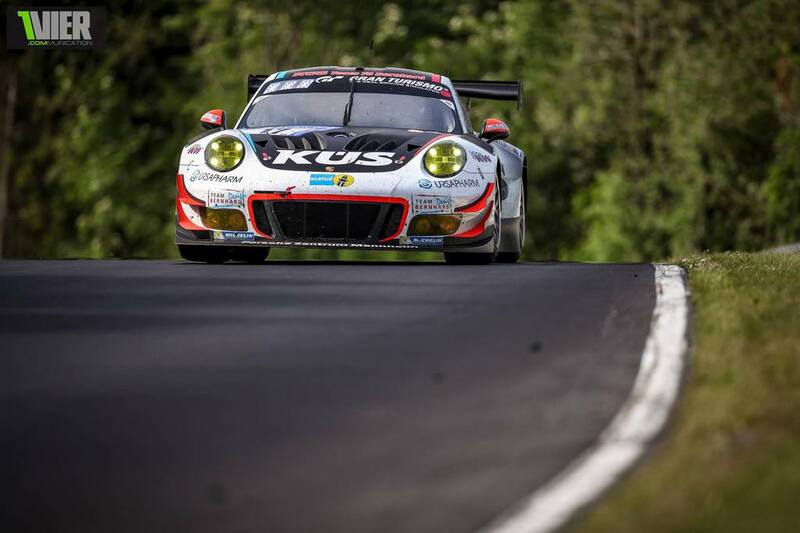 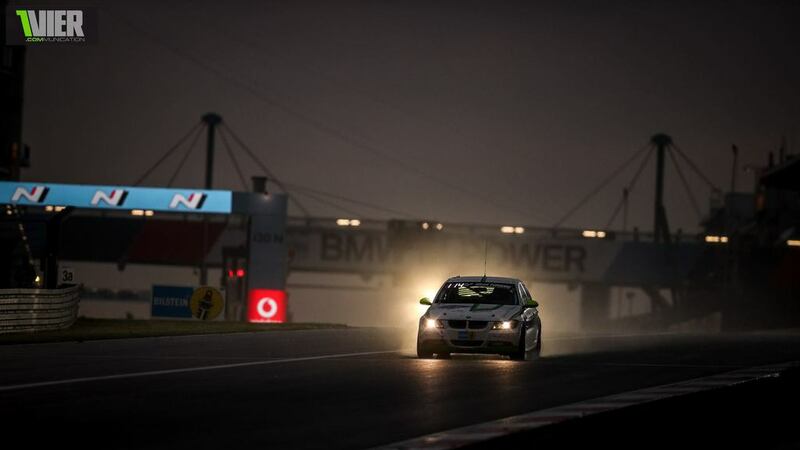 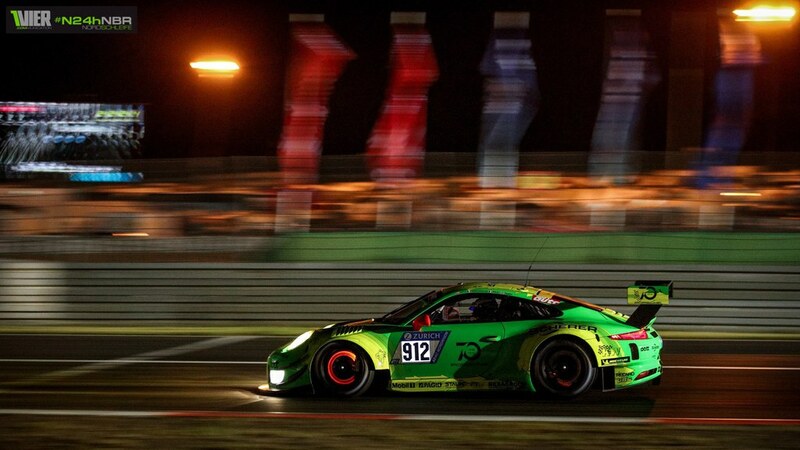 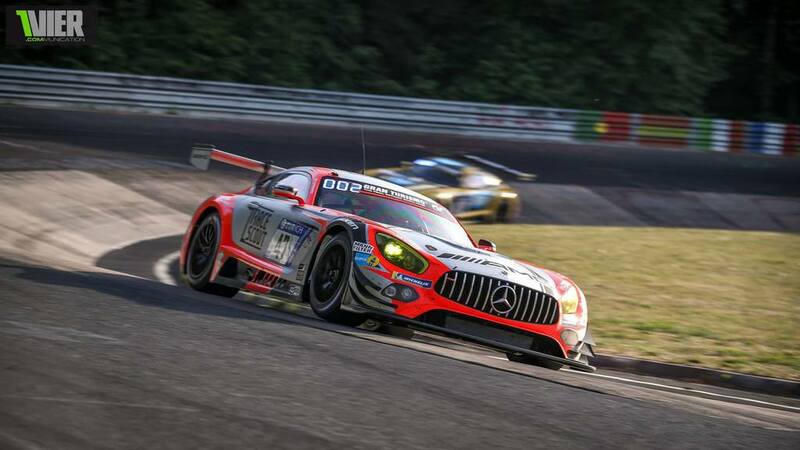 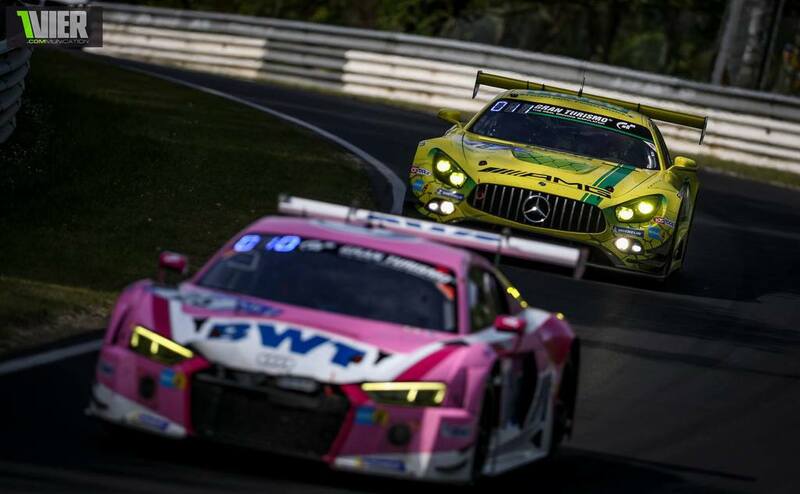 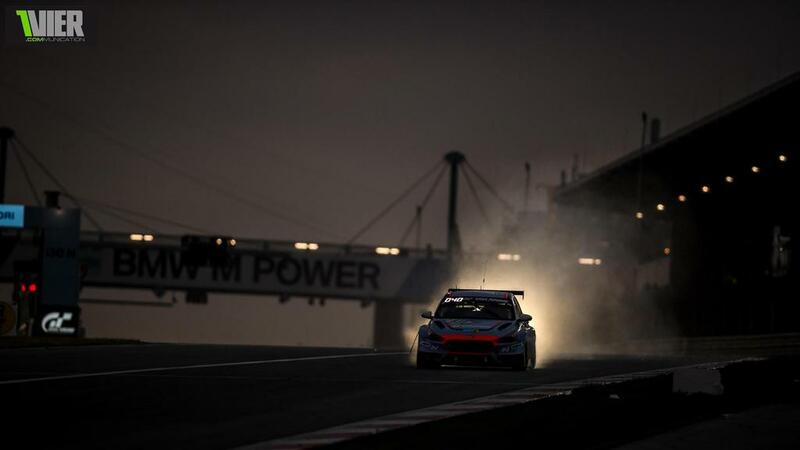 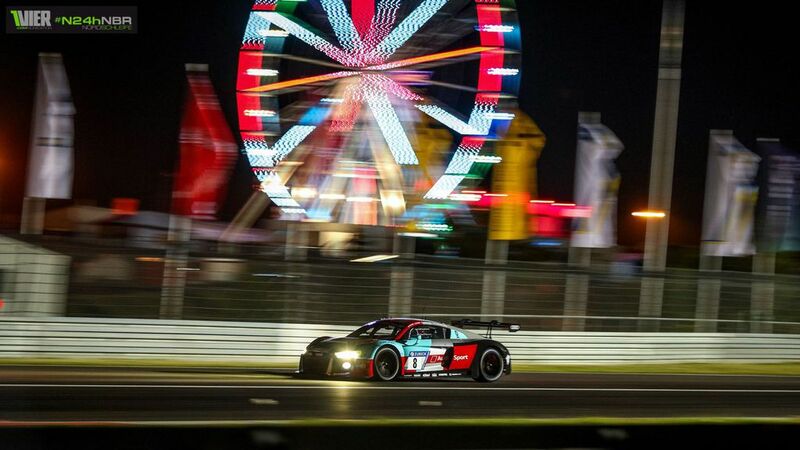 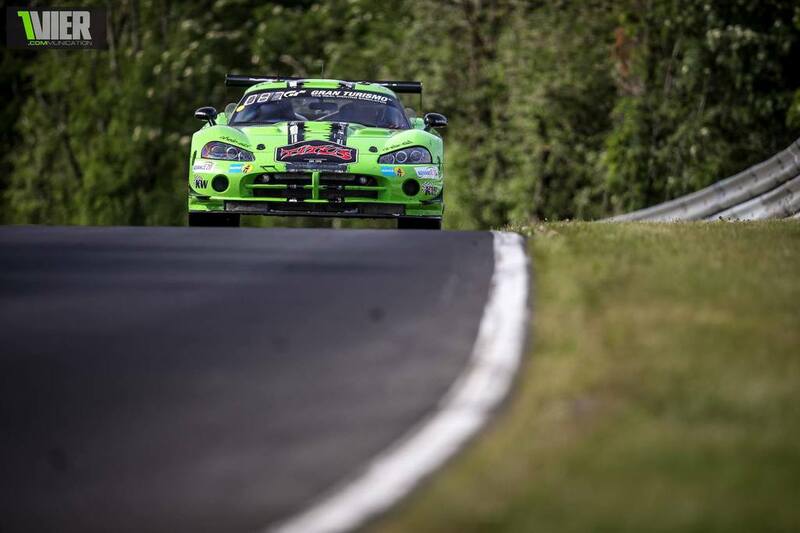 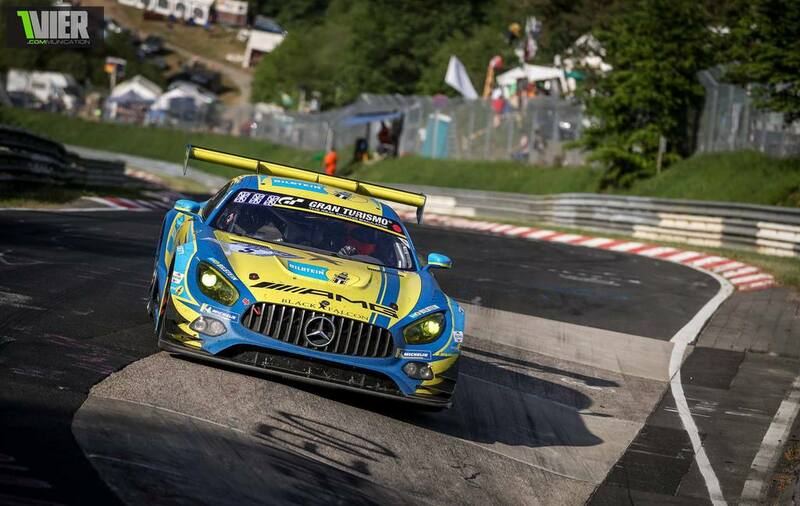 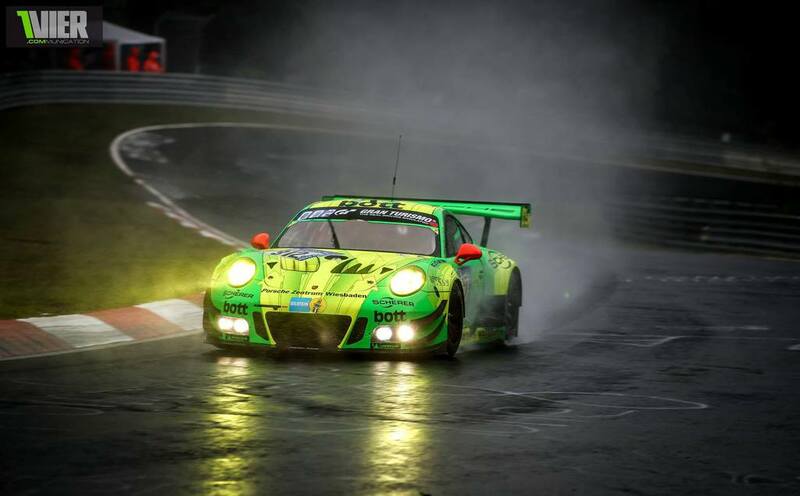 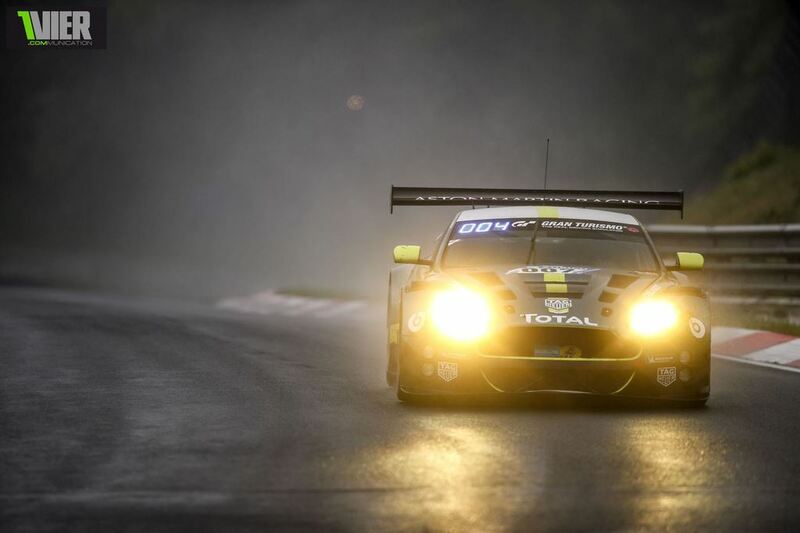 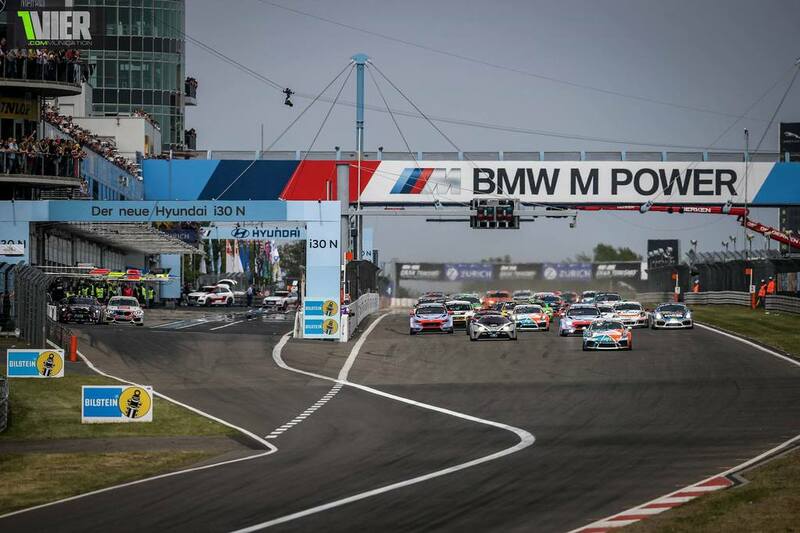 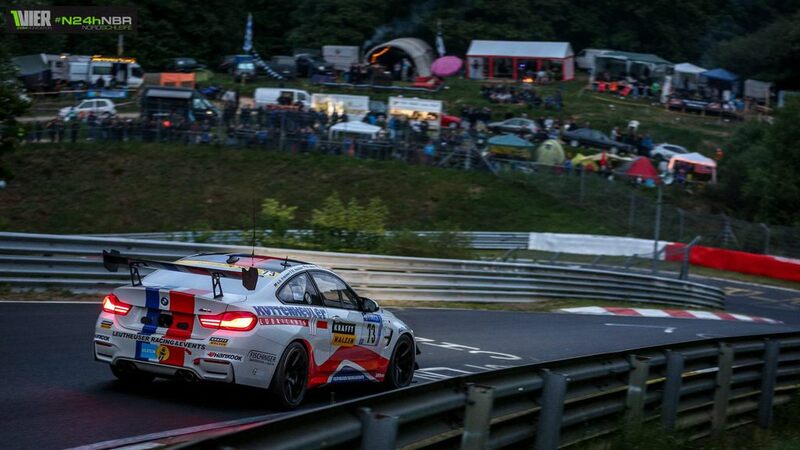 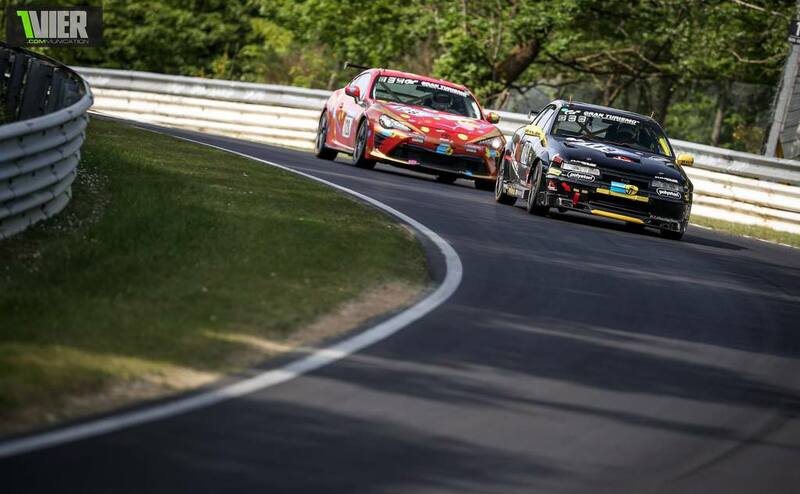 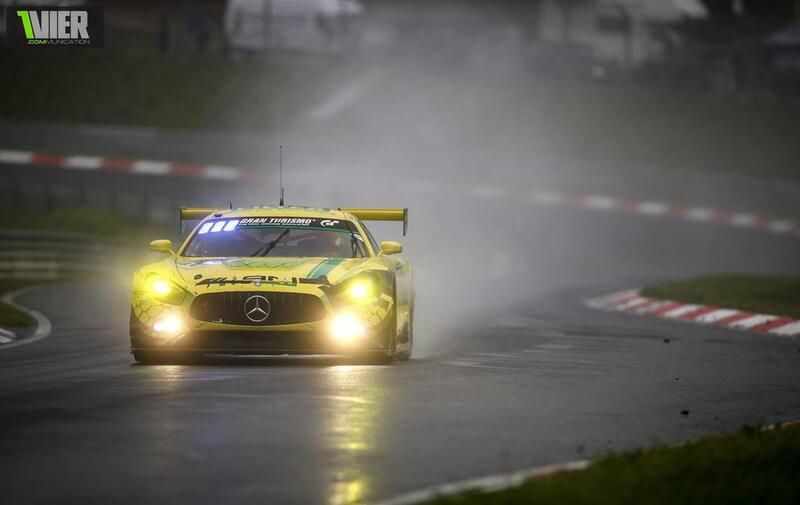 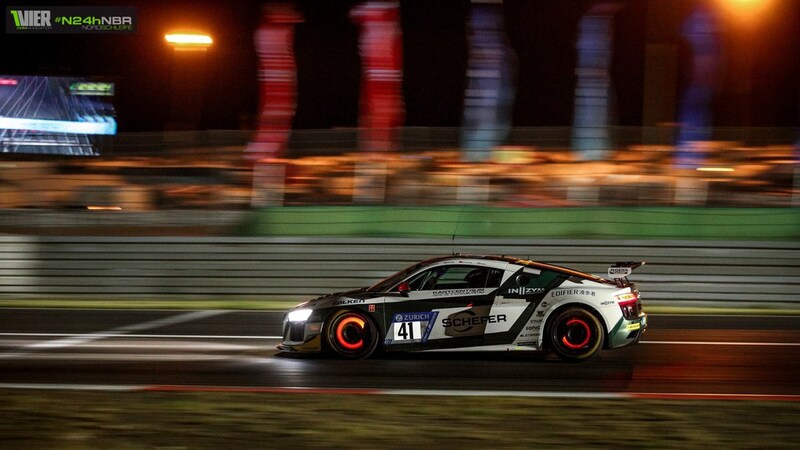 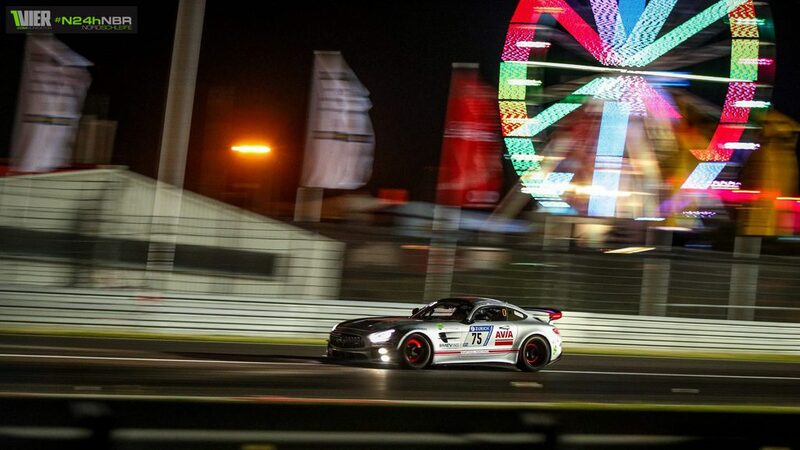 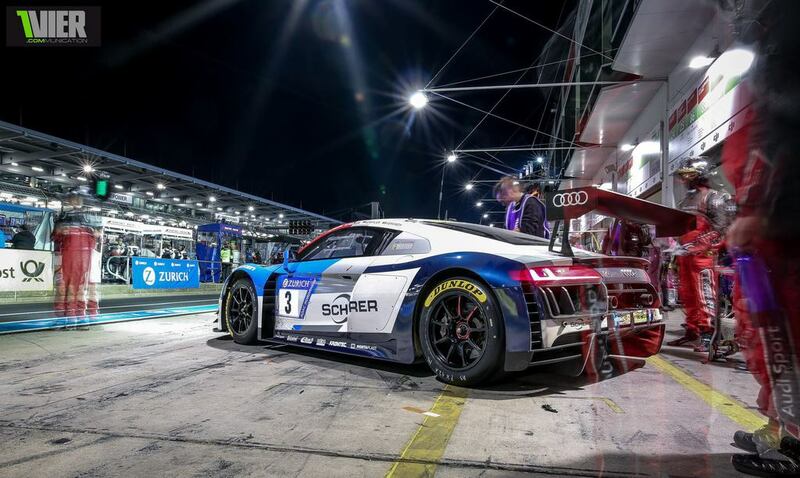 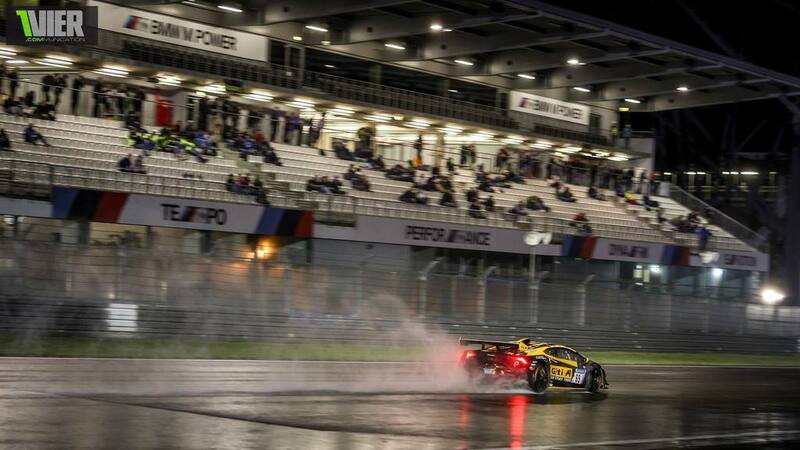 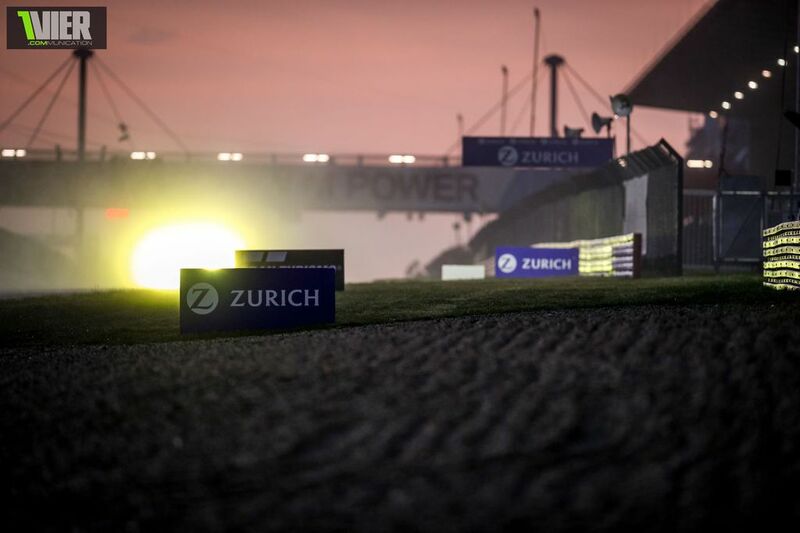 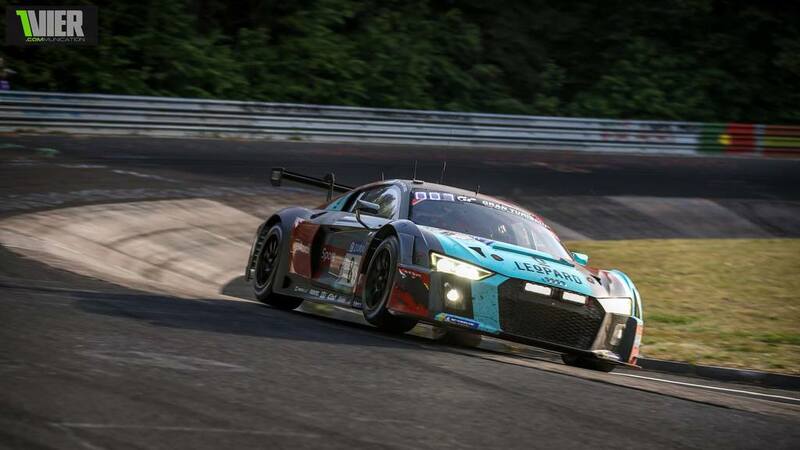 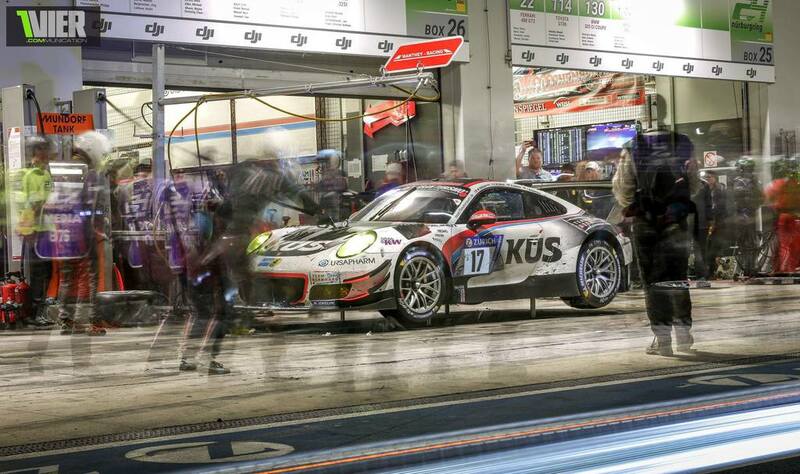 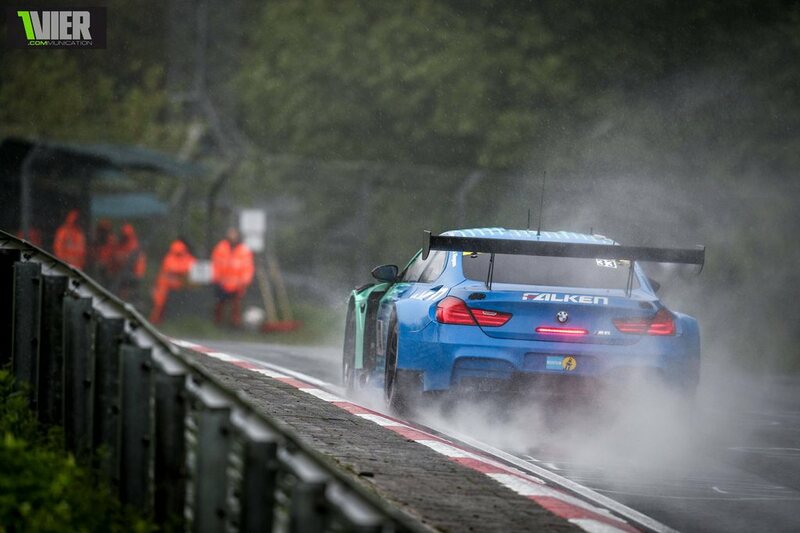 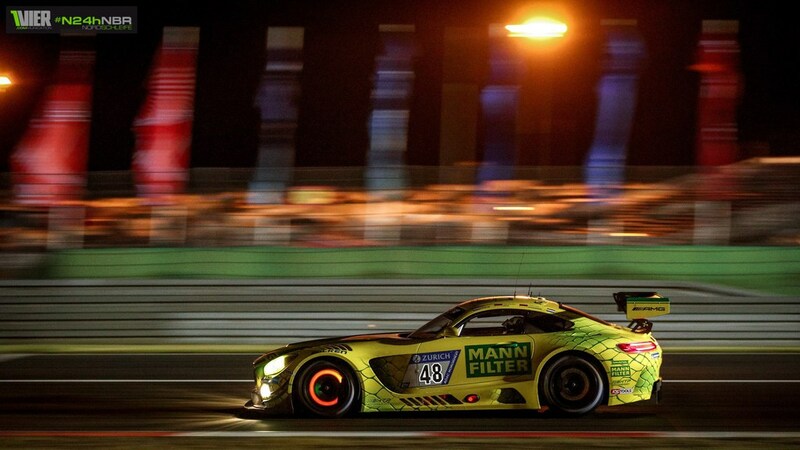 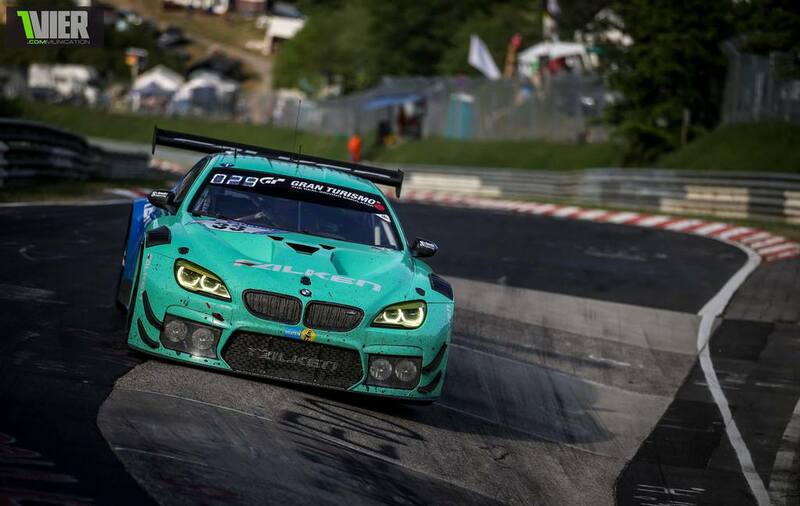 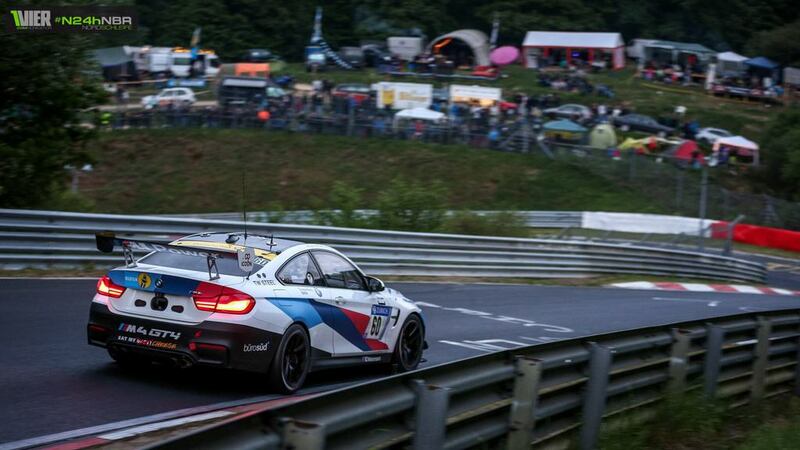 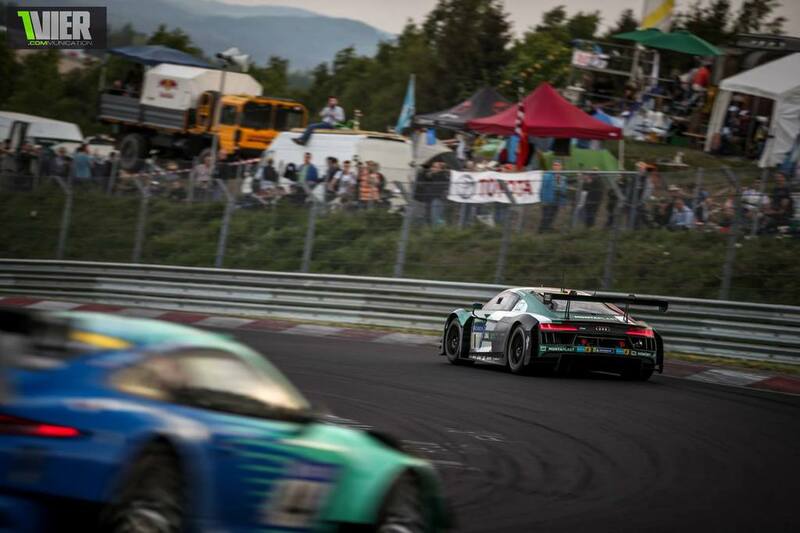 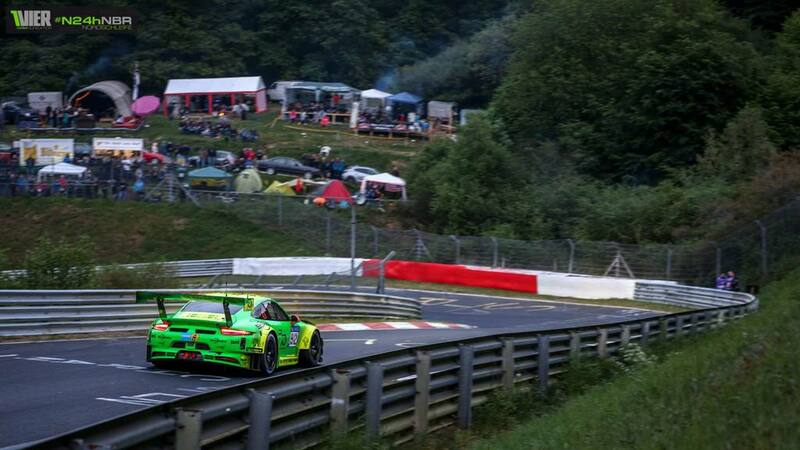 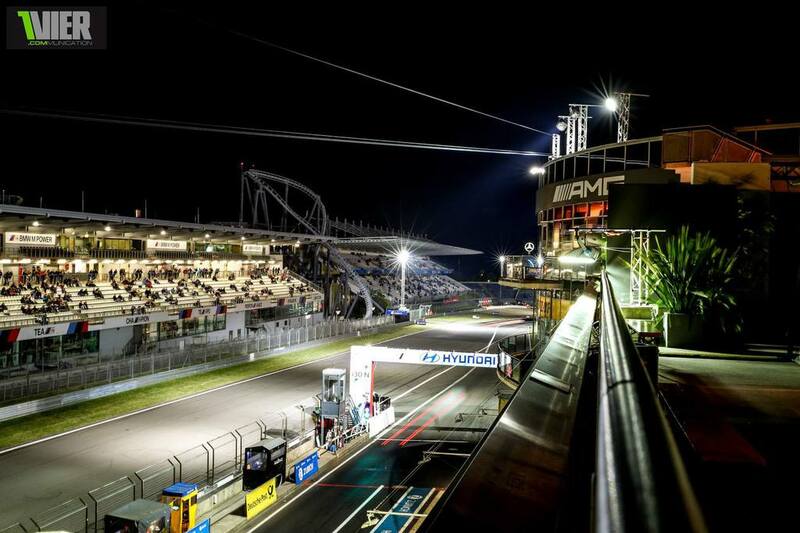 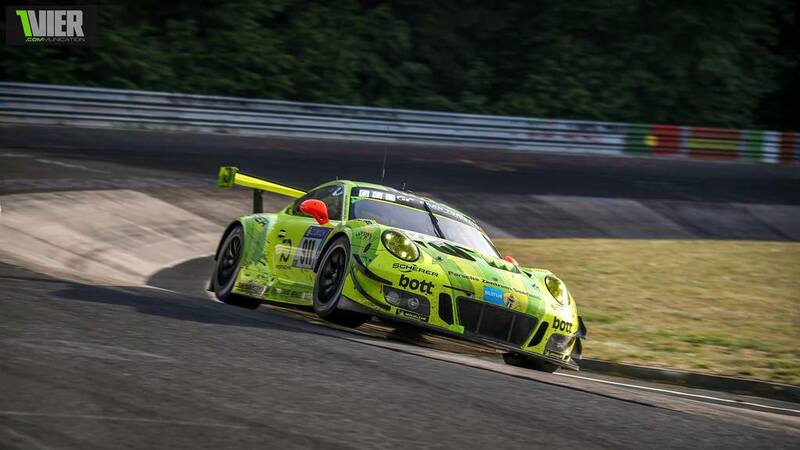 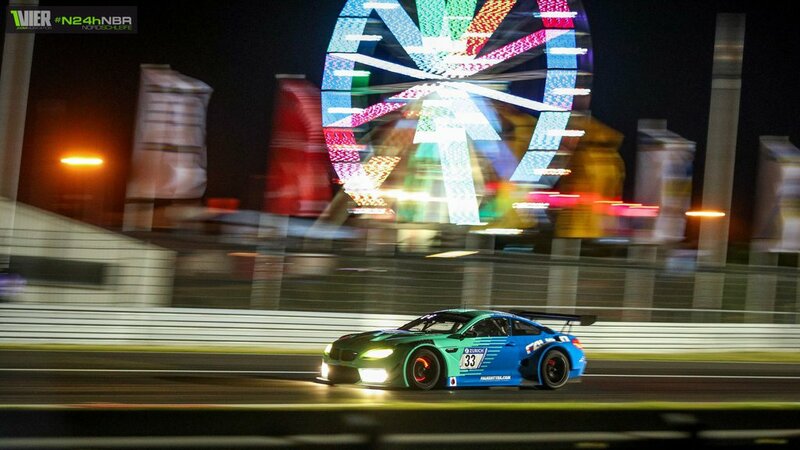 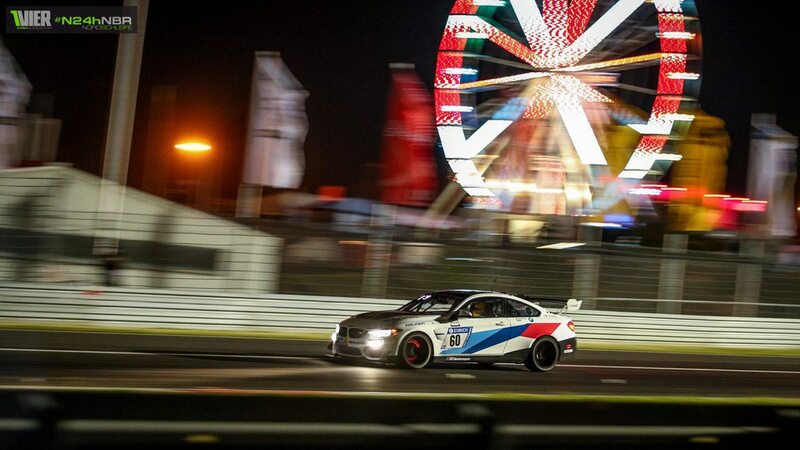 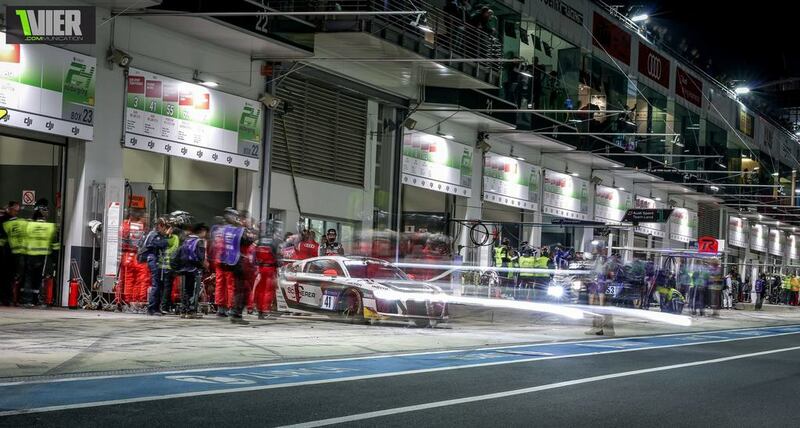 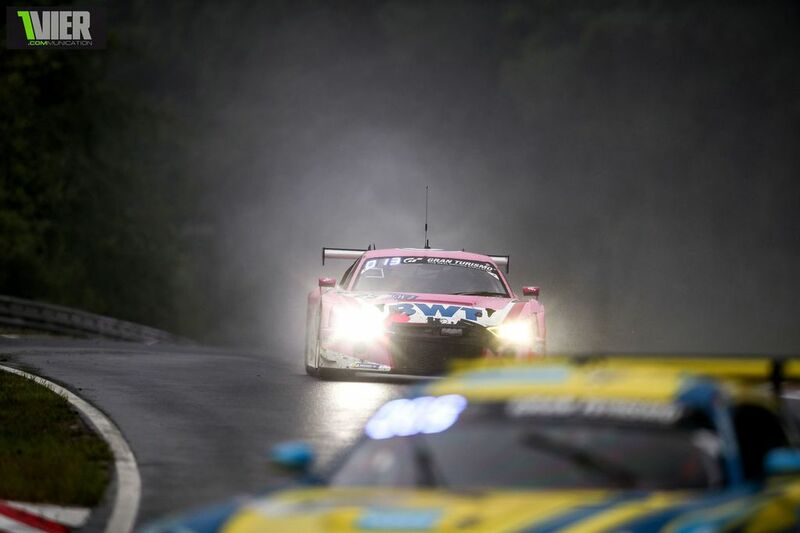 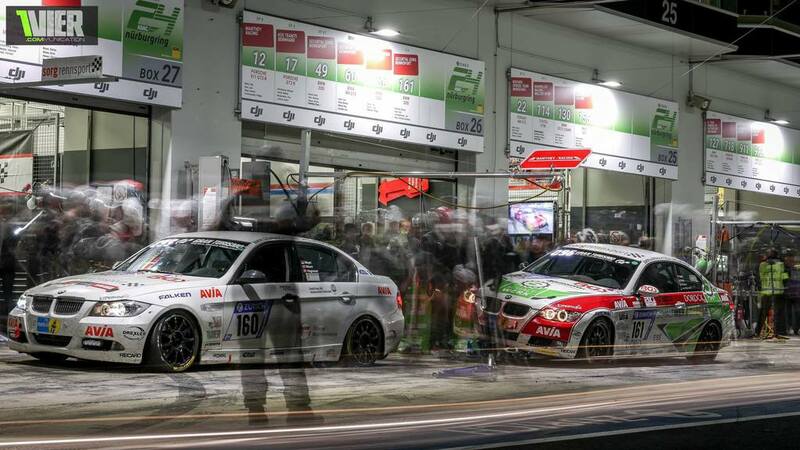 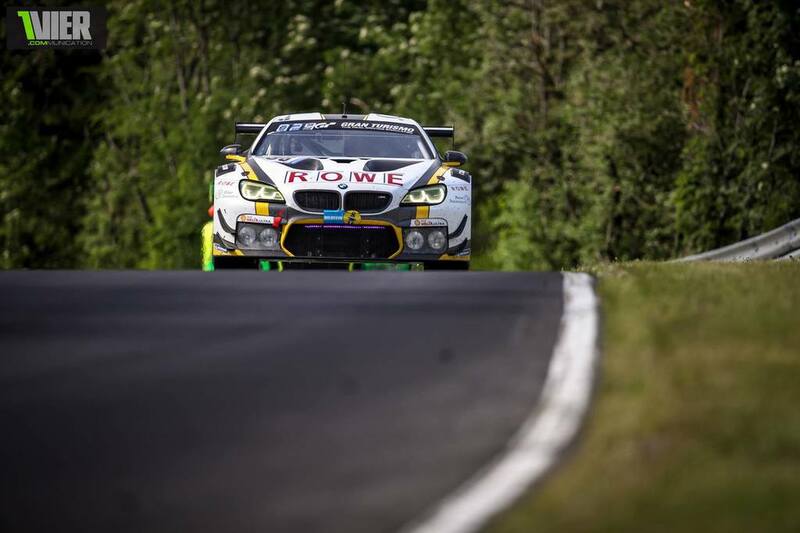 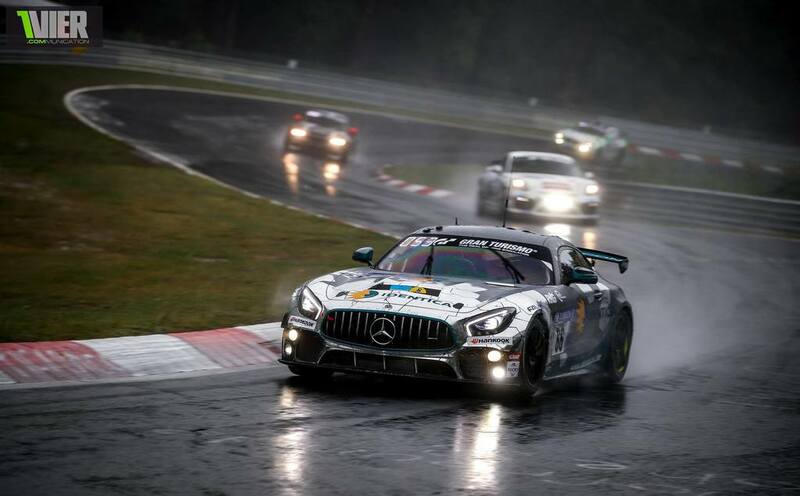 the ADAC Zurich 24 Hours of the Nürburgring 2018 are in the Books. 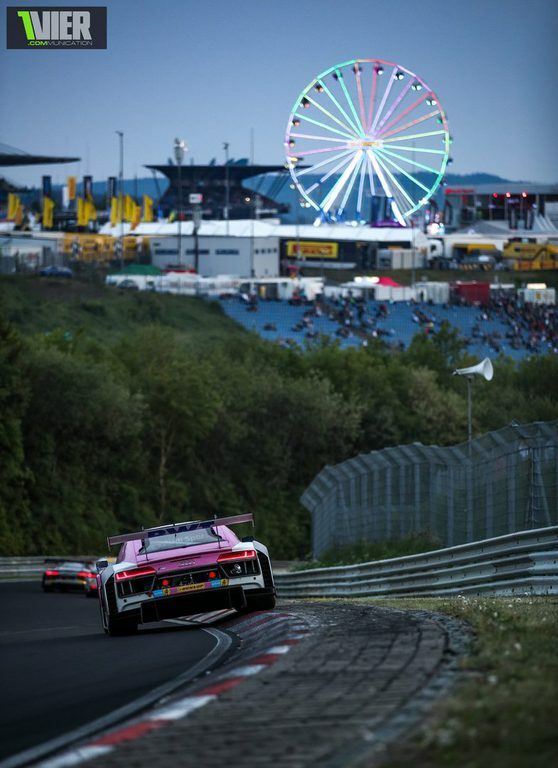 While the MCChip Renault RS 01 managed to be fastest in Free Practice after the first Qualifying Session it was clear that Porsche was the Brand to beat this Weekend. 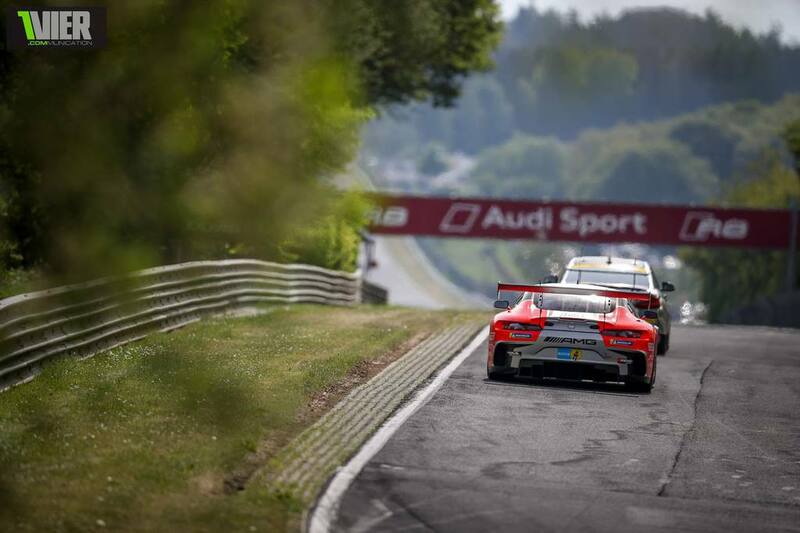 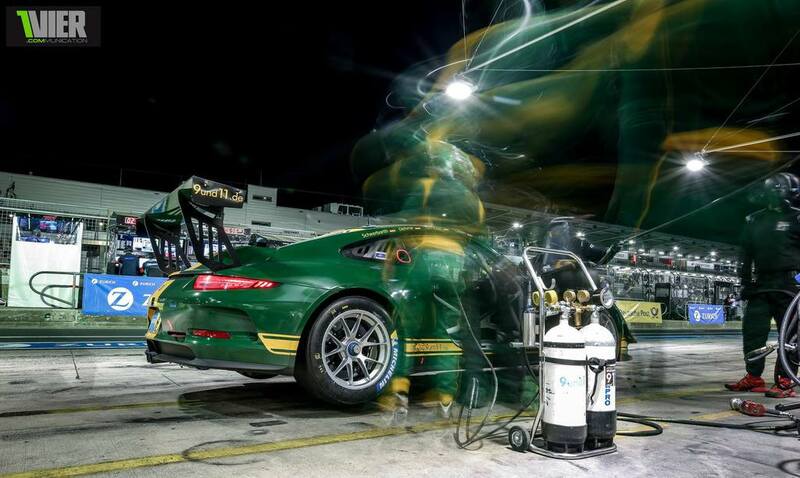 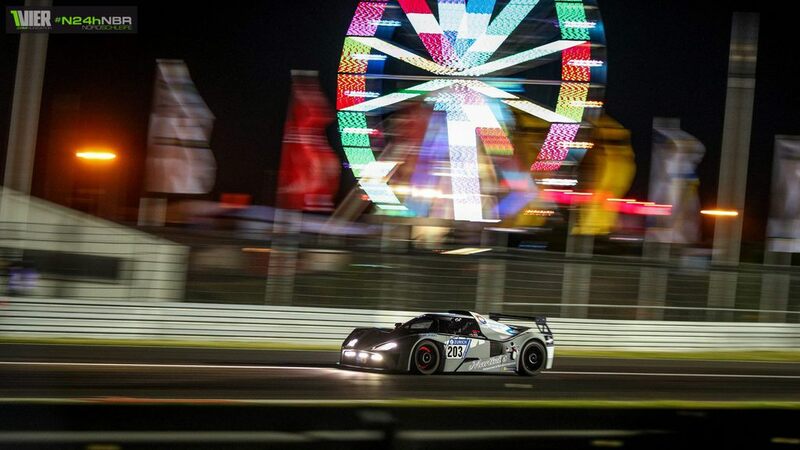 After the first round of Laps in the Top 30 qualifying there was a moment where 4 Porsche were in the Top 4 Spots. 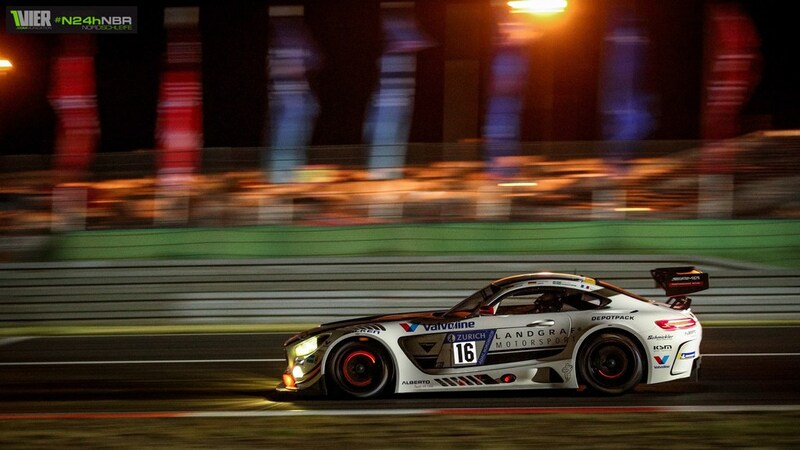 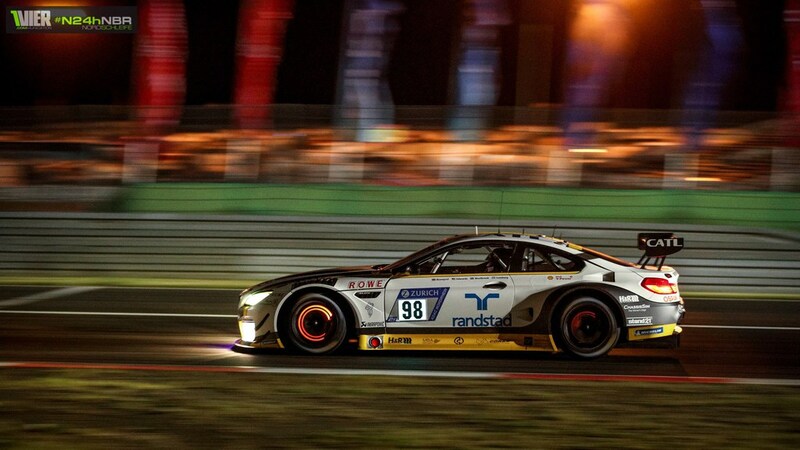 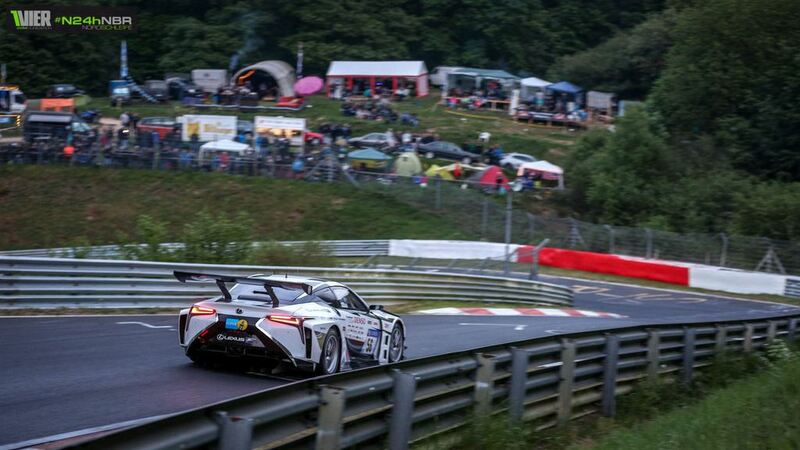 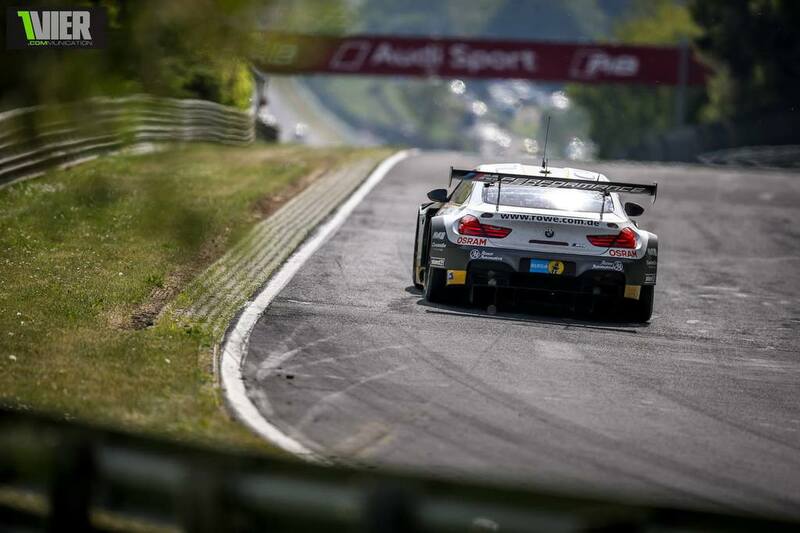 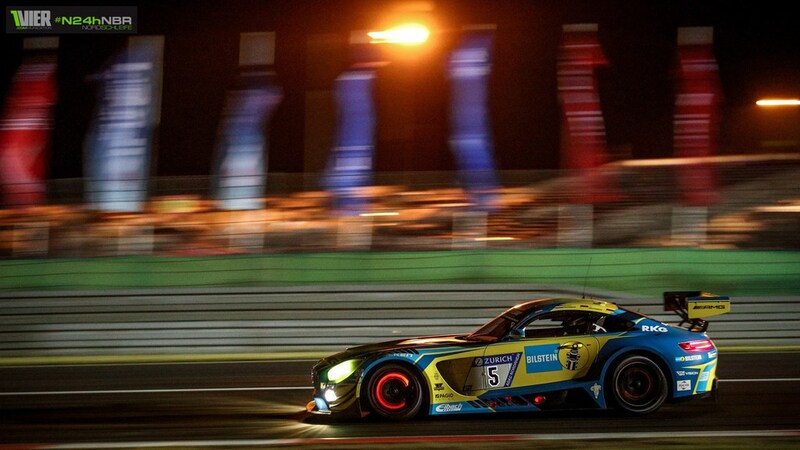 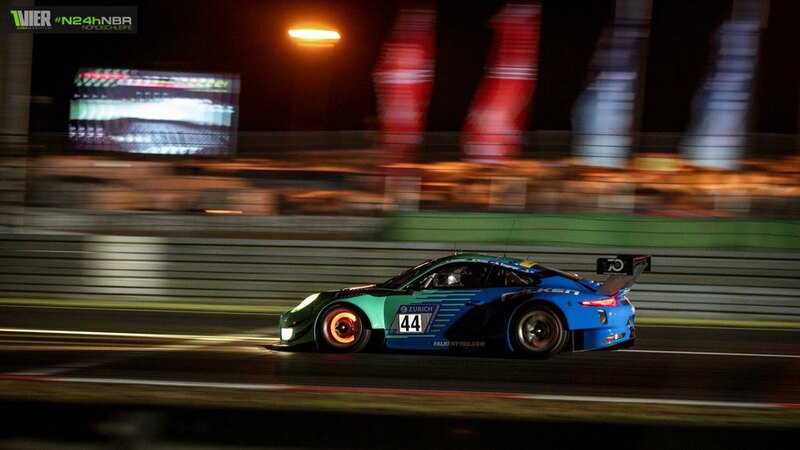 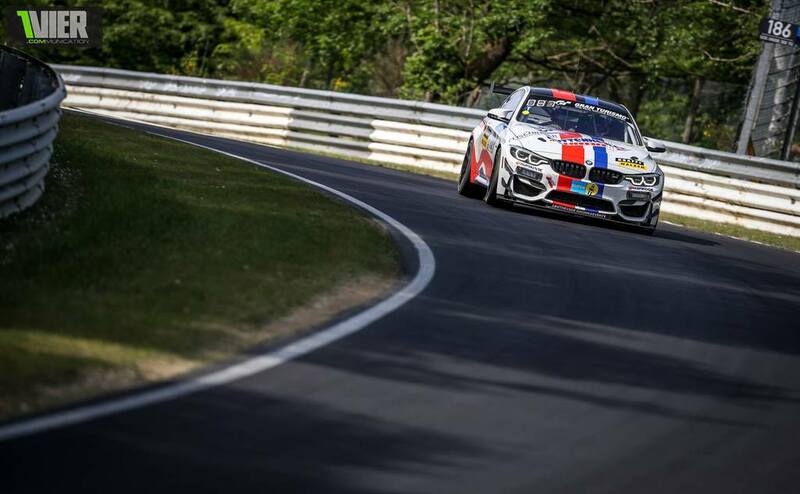 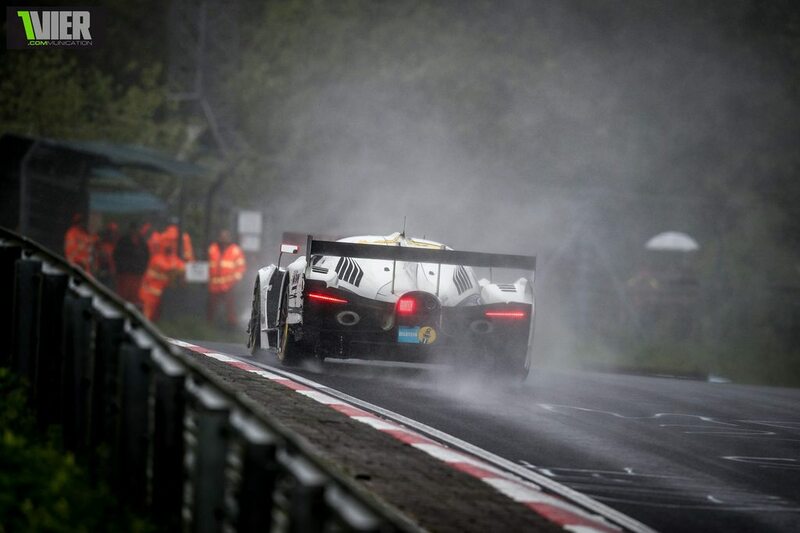 Mercedes, BMW and Audi were quite even in Pace, with the LG Aston Martin and SP-X SCG among the current GT3's. 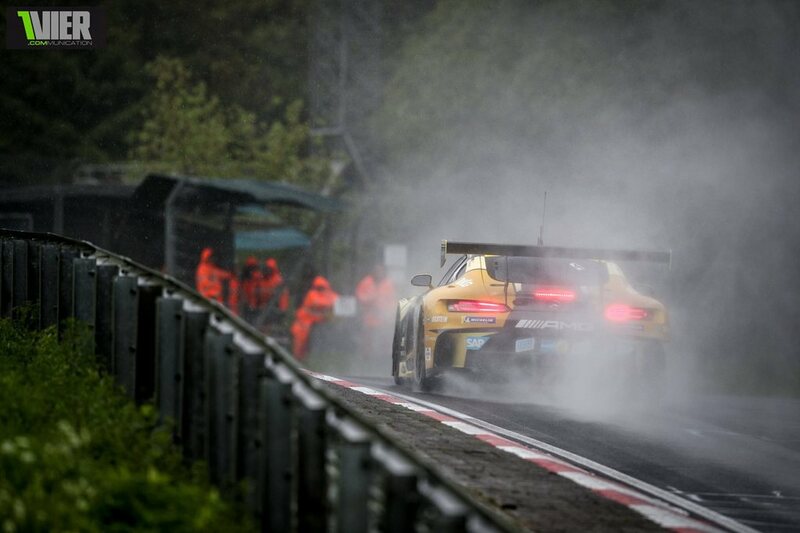 For the Renault it was even harder to break into the top 20 slots, even with ex-BMW Worksdriver Kuno Wittmer at the Wheel. 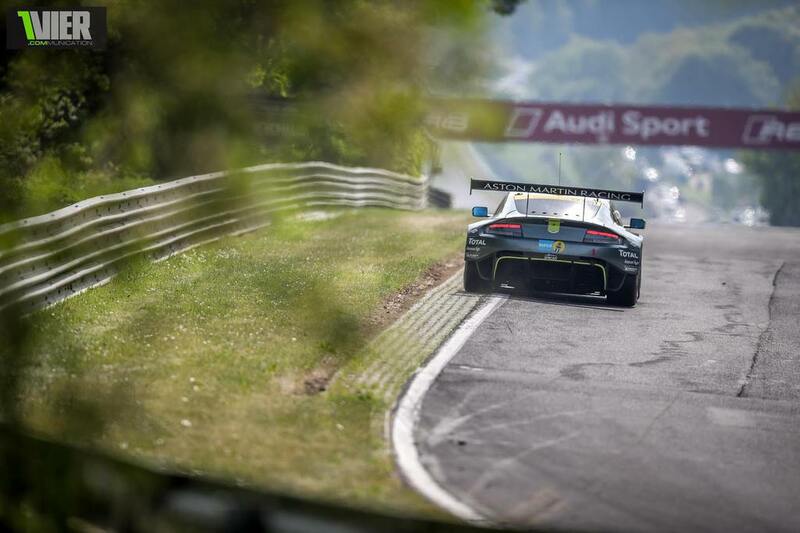 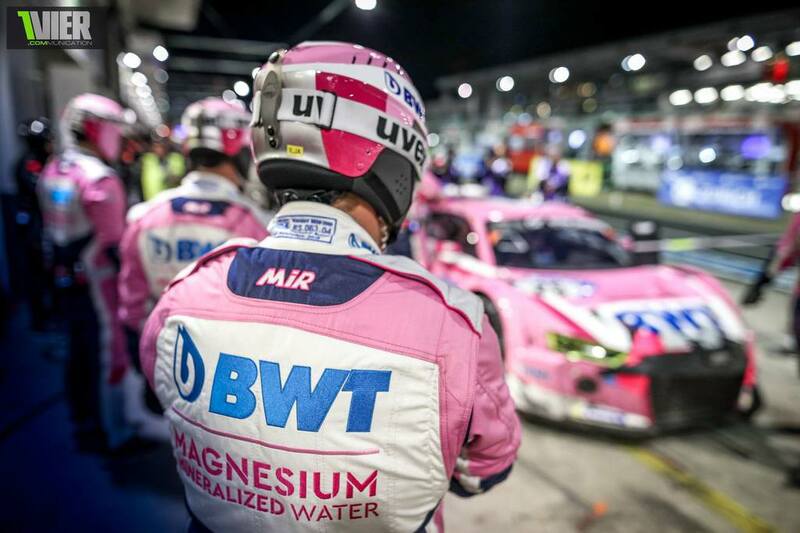 The Race was frantic and when Maxime Aston Martin said in an Intervieuw that they were on the edge of the Limit constantly while Richard Lietz apologized to the smaller Teams in another.. it was clear that we have reached maximum Velocity. 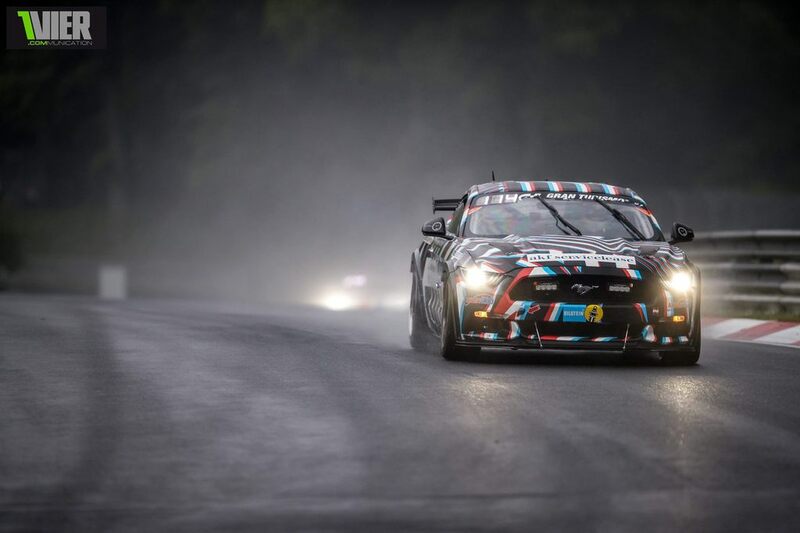 From the 150 inscribed Competitors we had lost a couple by the time the night hit and soon after we lost the up to this point dominating 911. 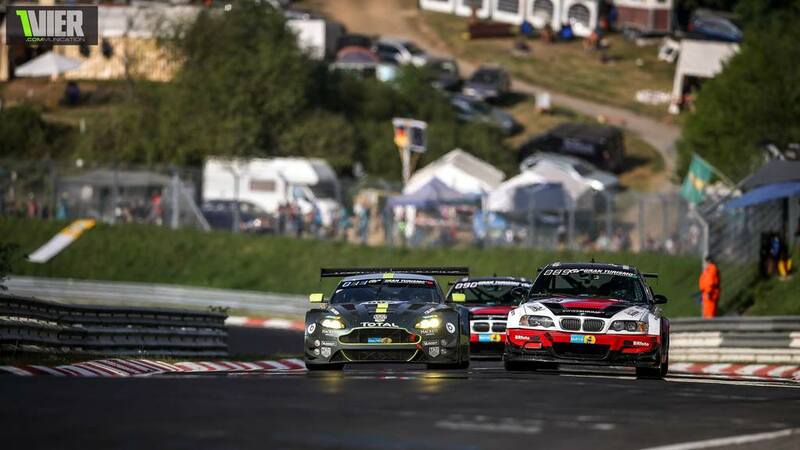 The Pack behind then proceeds to switch Positions quite happily as now the playing field was wide open again .... until the N° 912 Porsche came from behind. 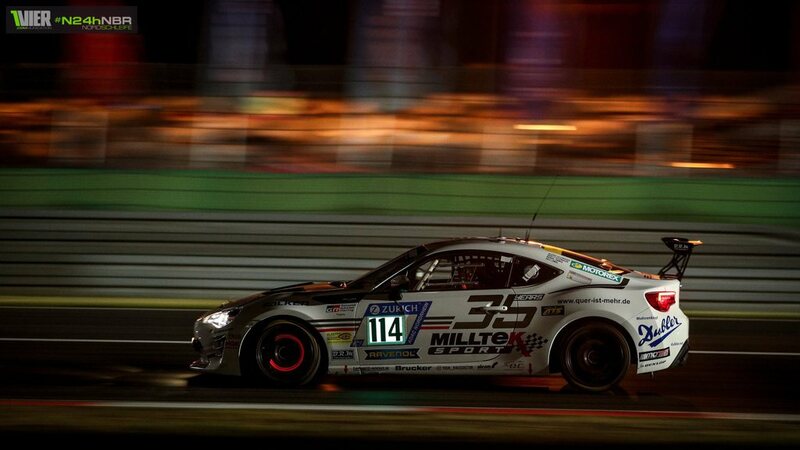 With a slow puncture in the first lap and subsequently losing quite some time they crawled up into contention. 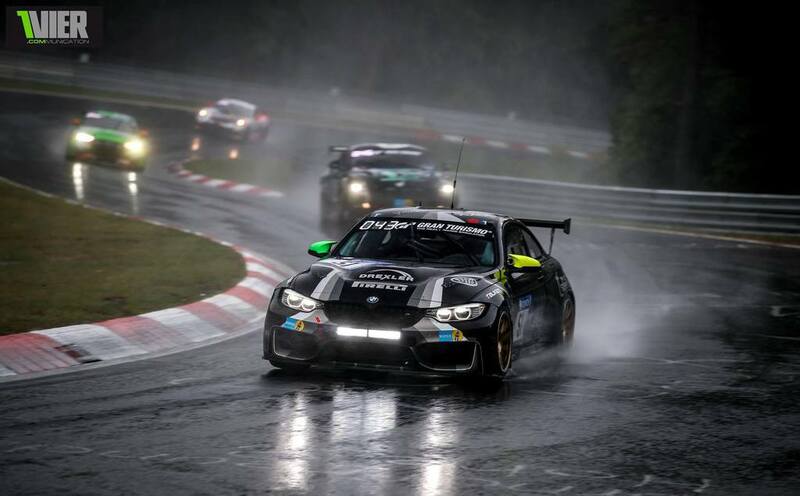 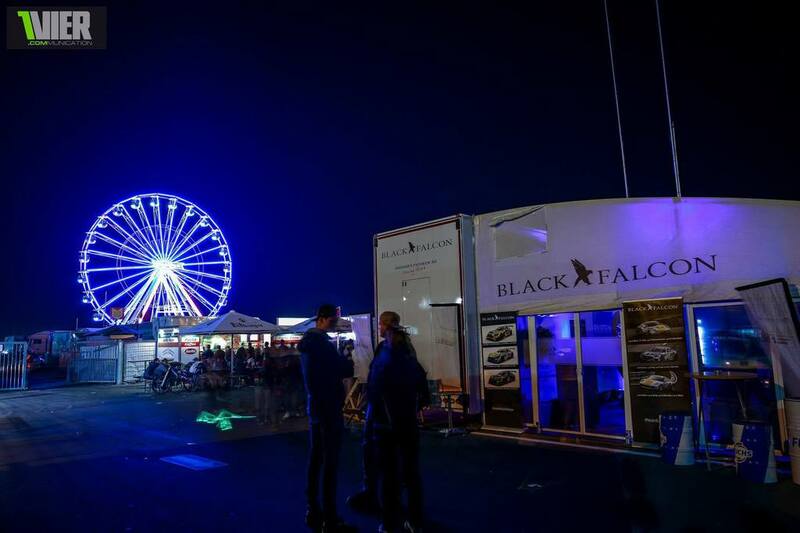 Only the Black Falcon AMG GT's could prevent a Porsche Victory in the End.. and if Adam Christodoulou had his way and had seen the ChequeredFLag.de after the Red Flag ( due to Fog) the BF Dream Team could have made it 2/3. 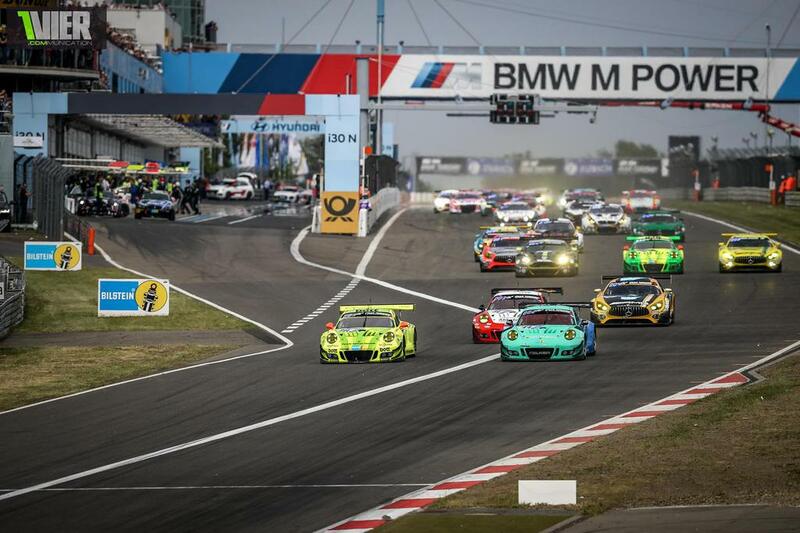 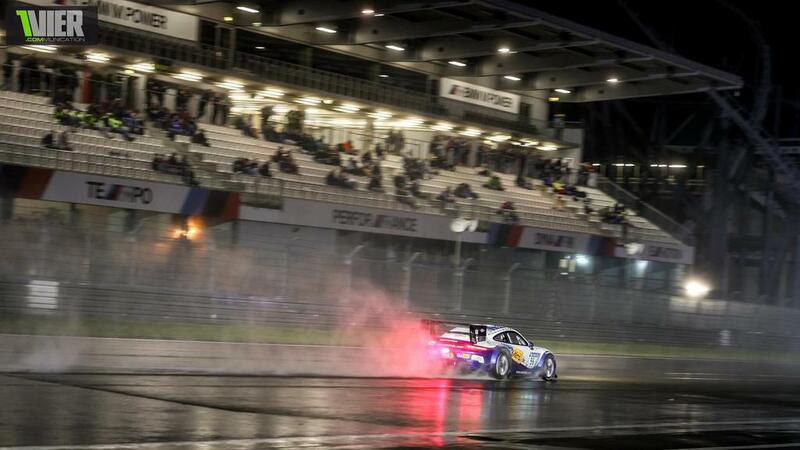 After the Restart they gave it their Best, but the overwhelming Porsche Power was too much ... 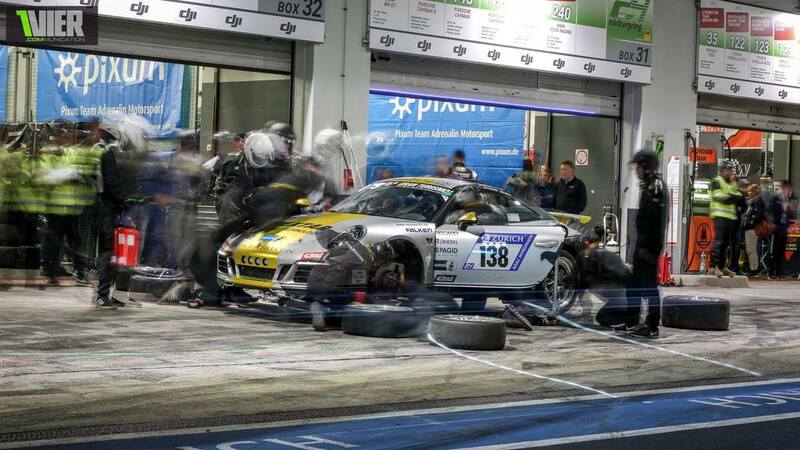 Even after serving a 3,5 minute Time Penalty the 912 came back, passed the AMG GT and spurted away.